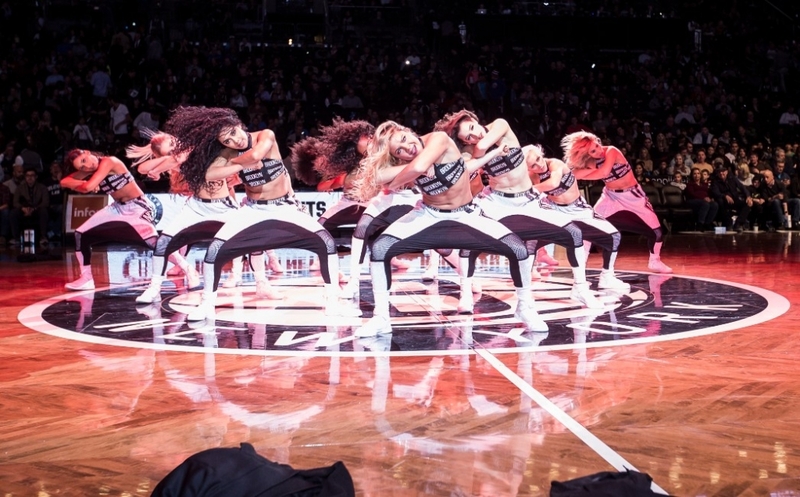 It’s hard to source NBA dance team photos. 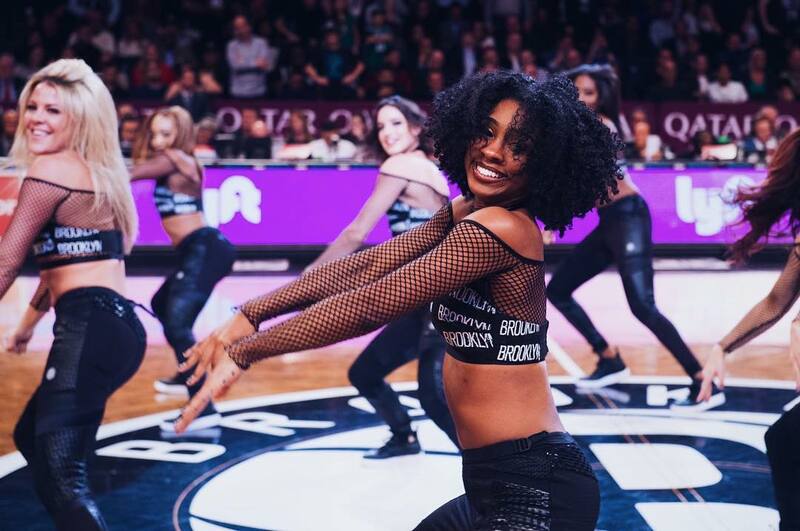 They do not post game day galleries with the frequency or regularity of their sisters in the NFL, but I was able to scrape some photos of the Brooklynettes Dancers from their social media sites. 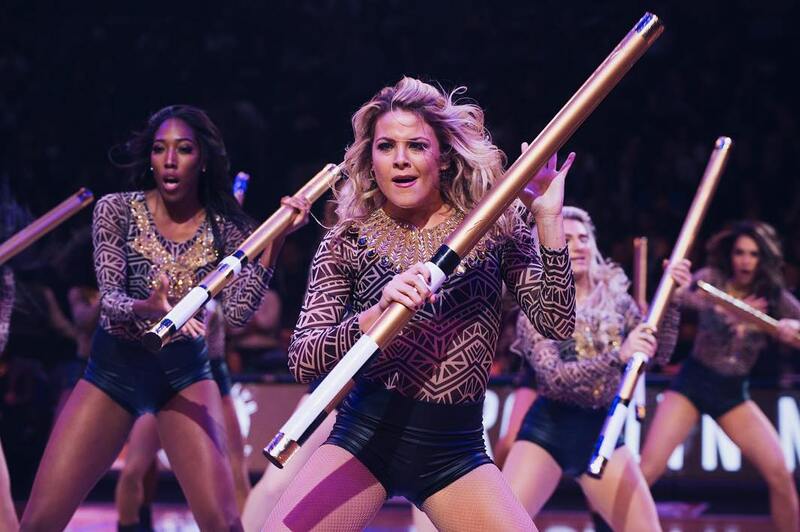 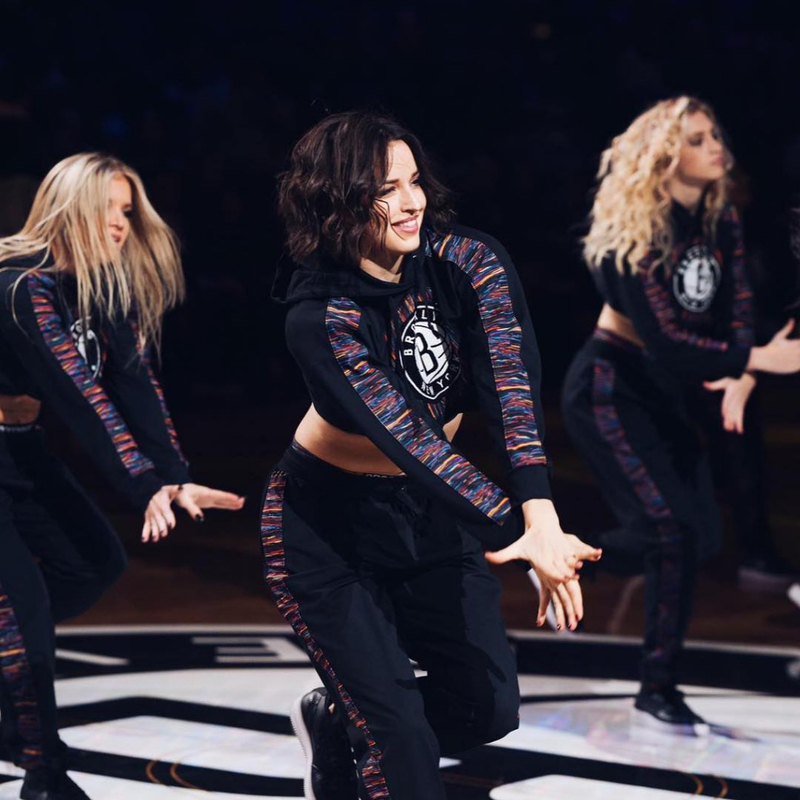 So let’s take a closer look at this amazing NBA dance team. 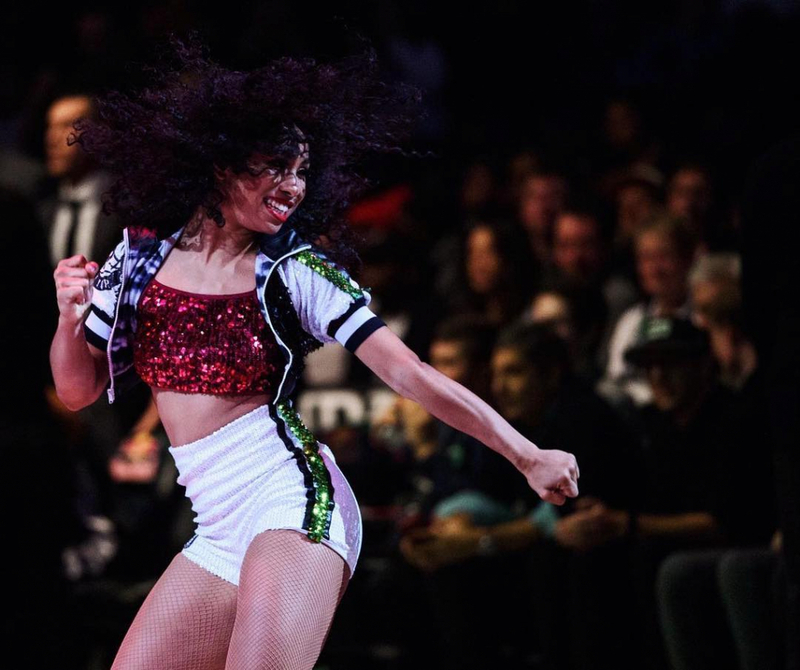 The Brookynettes Dancers held auditions for their 2018-2019 dance team last month and they have posted several galleries from the proceedings.  Click here, here and here to view the galleries. 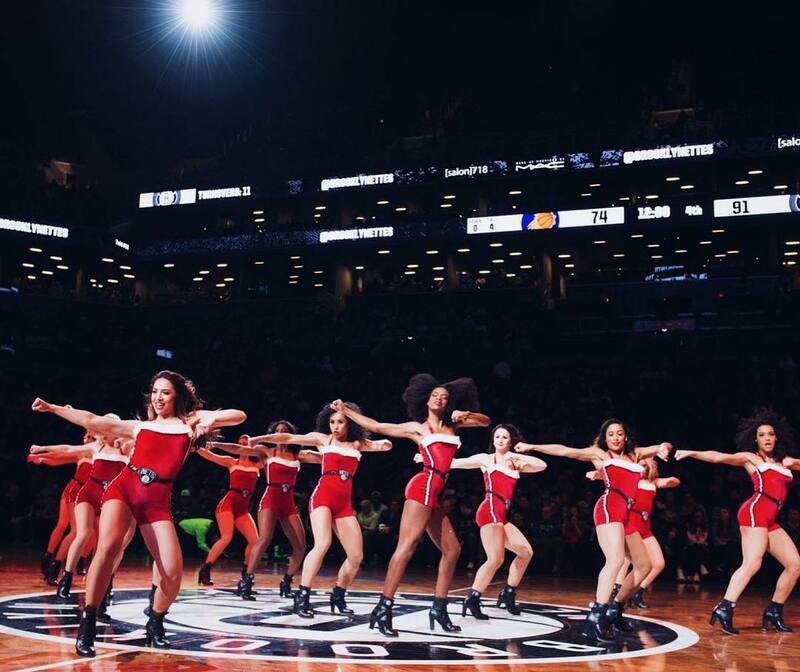 As the NBA Playoffs continue, let us take a look at some photos of the Brooklynettes Dancers from the season. 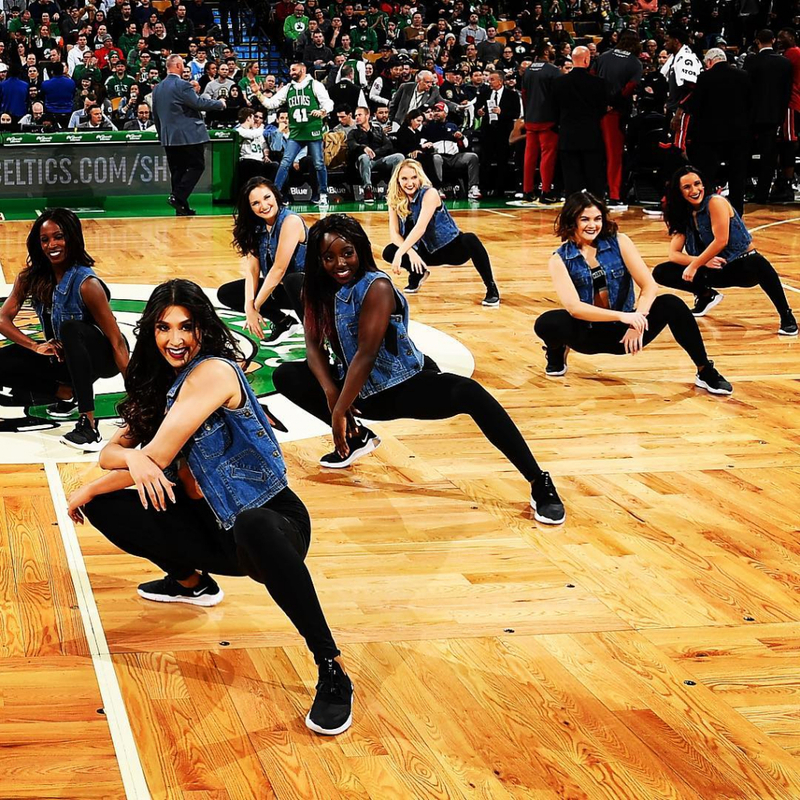 Click here and scroll down to view the galleries. 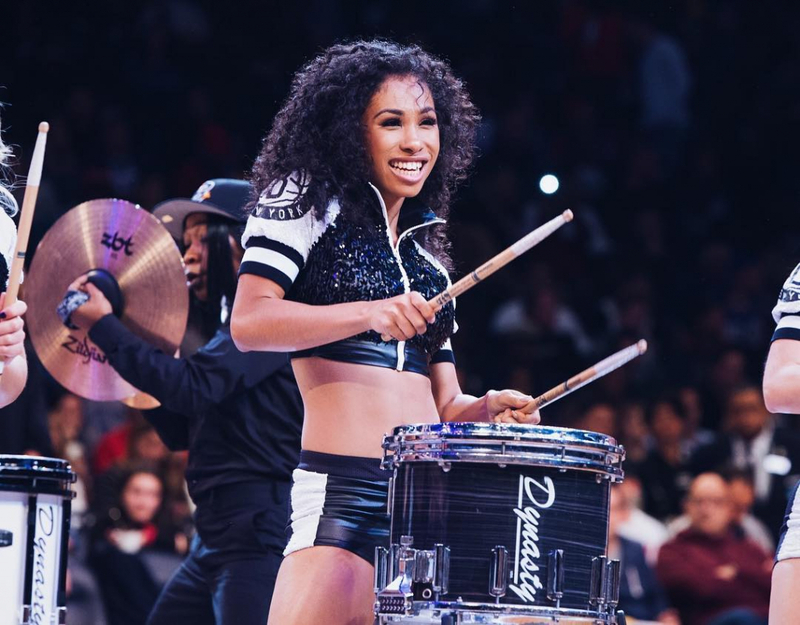 The Brooklynettes Dancers have announced their 2016 – 2017 roster. 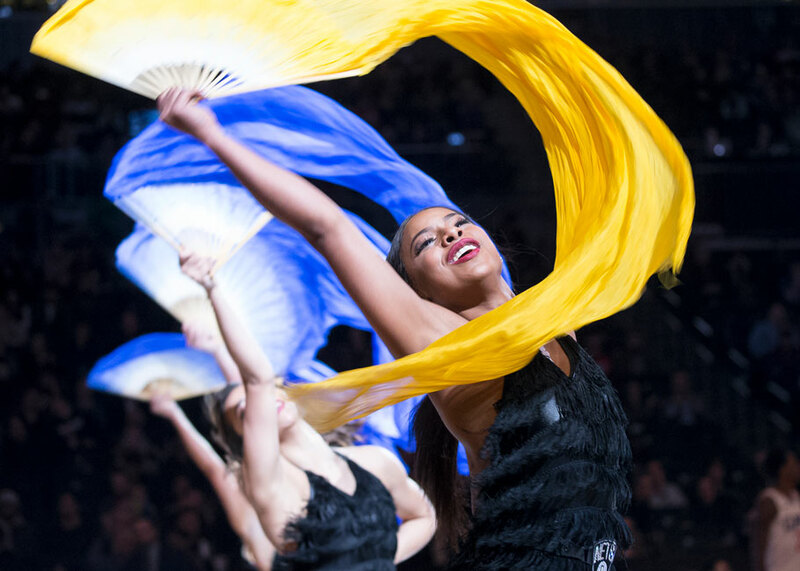 To view individual dancer bios, click here.